There are taster day options or 2 - 5 day courses and activity breaks. Accommodation is included in the price of multi day visits. Weekend courses include Saturday night accommodation and 5 day courses include 4 nights accommodation. Meals are provided throughout with both these options. Try the exciting sport of dinghy sailing with our experienced instructors. Perfect way to get started or to polish up your skills. Learn to sail in a weekend! With quality instruction, ideal boats and a safe environment, you can focus on learning and having fun on the water. 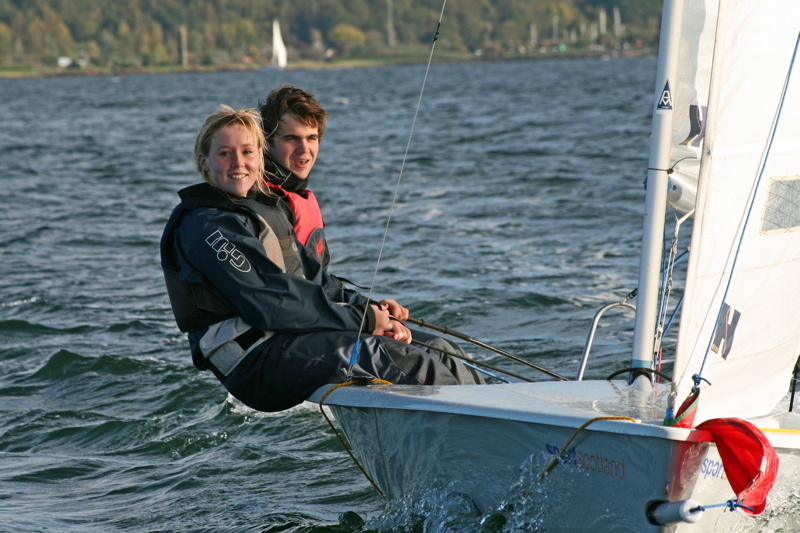 ​A super 2 day course improving your sailing skills. 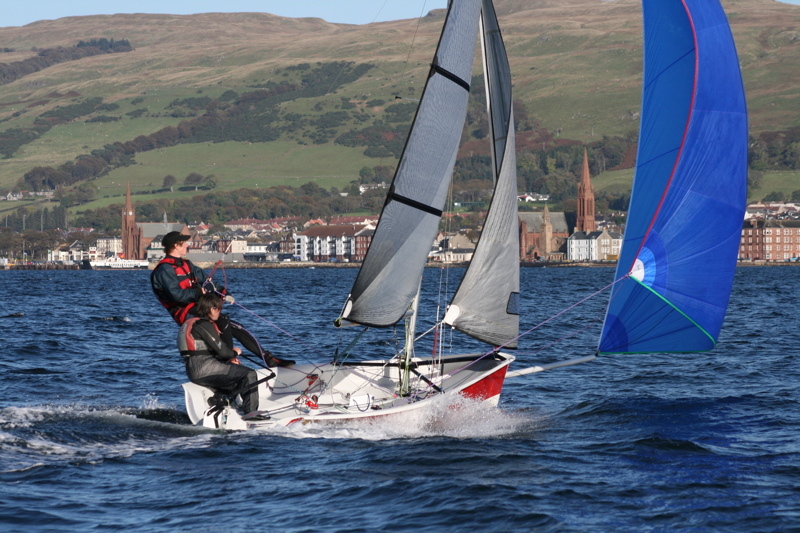 Participants require some sailing experience or the RYA Start Sailing certificate. Come and stay with us and enjoy 5 days on the water following the RYA basic skills syllabus. This is a great two day module which gives you the chance to consolidate your Level 2 skills. 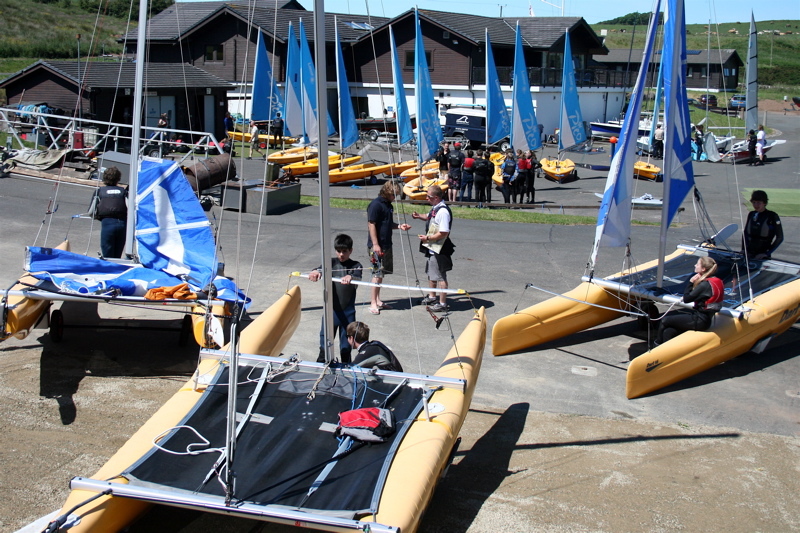 It is intended as a refresher course or simply to taste what’s on offer in the advanced RYA modules. ​A perfect improver course requiring some competence in basic dinghy sailing equivalent to the RYA Basic Skills (Level 2) course. You will learn an assortment of all-round skills. A tailored improver course that incorporates the content of RYA Seamanship and Day Sailing modules. 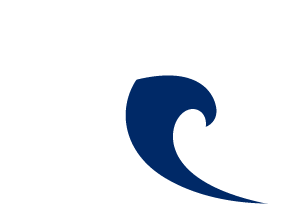 Become a more competent sailors and log a few sea miles in doing so. 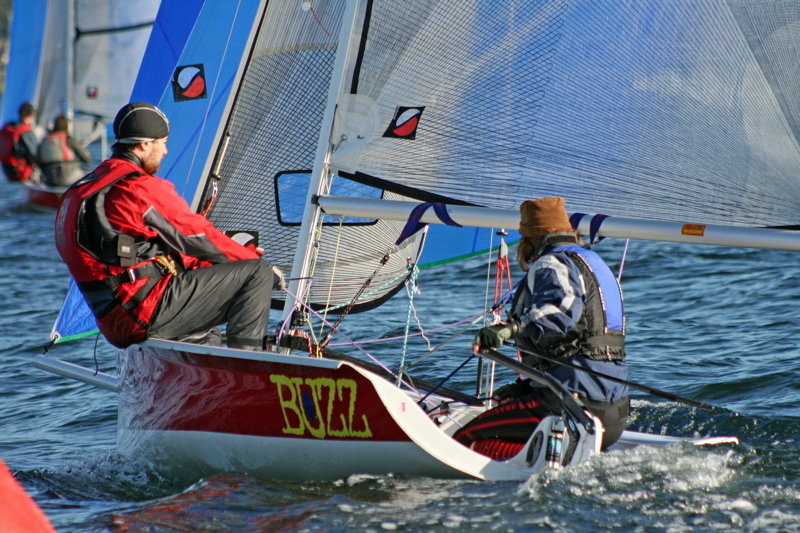 ​Catamarans offer great excitement for all sailors and are ideal for learning trapezing techniques. 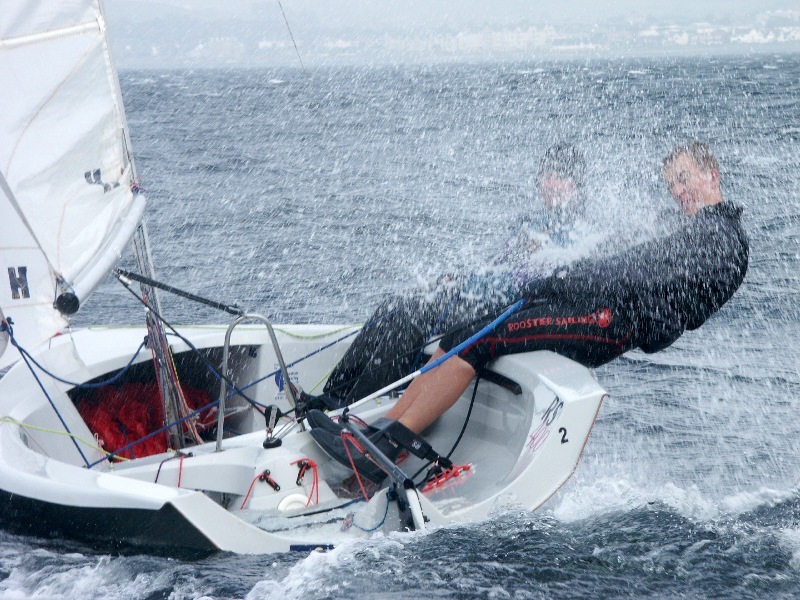 Some previous sailing experience is required.